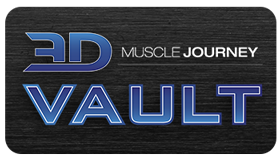 Coaching strength and physique athletes is much more than prescribing macronutrient targets and writing training blocks, it’s an emotional journey. There are highs, lows, fears, sleepless nights, and lingering memories of past mistakes. In this episode, Jeff, Andrea, and Brad offer a deep look into the challenges they face behind the scenes as coaches. They share memorable stories of their coaching journeys and discuss how these experiences have shaped their coaching styles today. If you are a coach, if you’re thinking about becoming a coach, or if you’re working with a coach, give this episode a listen. 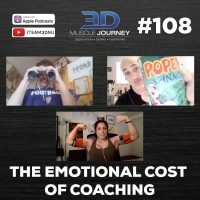 Jeff, Andrea, and Brad share advice on how to manage the emotional toll of coaching, how to develop the confidence to coach, and insights that can help you strengthen your relationship with your coach.